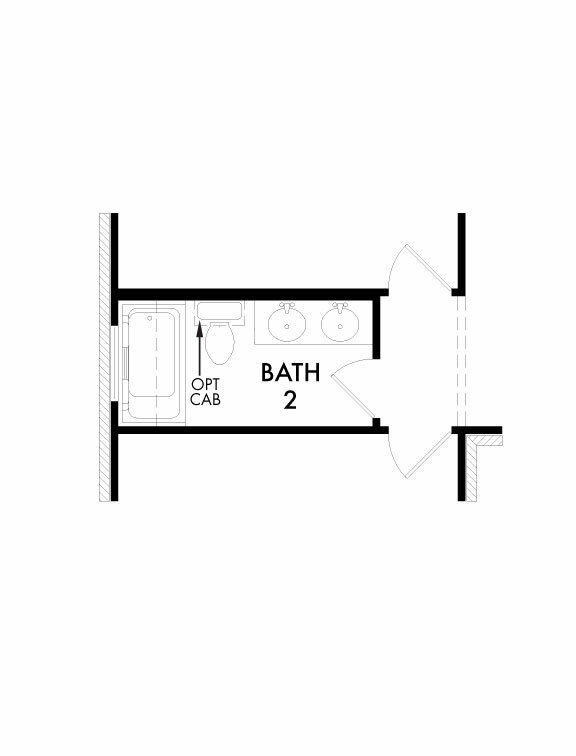 The Boston offers a large kitchen open to the family room and dining nook. 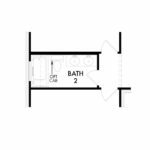 This floorplan features 3 bedrooms and 2 baths, including a relaxing owner’s suite with dual vanity sink and oversized walk-in closet in the owner’s bath. The 2-car garage also boasts extra storage space, and garage entry goes through a mud room.